Restorations are not just about motorised vehicles. Some historic engineering has to be pushed, but it still has to be just right when looking for the most authentic appearance. 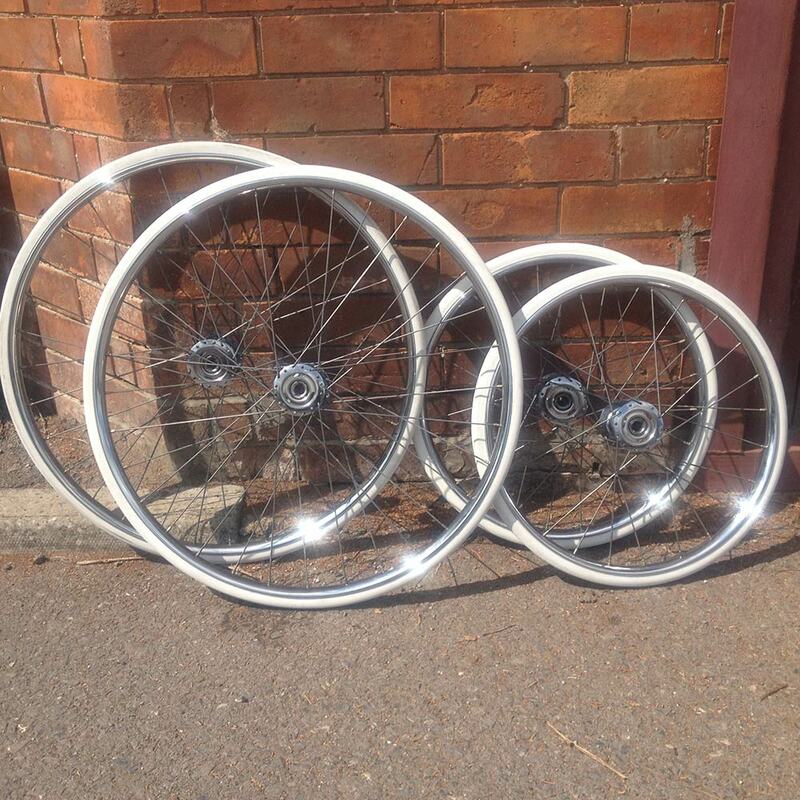 One example, is the vintage Silver Cross pram that these wheels came off. It was being lovingly restored by its owner, who entrusted the wheels to us for re-chroming of the rims and rebuilding the hubs, bearings and spokes. The gleaming result looks as good as new and we are sure that the owner will be pushing it with pride. Perhaps we will have to wait a few years for the occupant to show the same appreciation, but it is a safe bet that when it comes to the time for them to have offspring of their own, this pram will still be in fine working order.